The Katrina Project: NO-LA involves collaborators from art, design, behavioral science, journalism, and community outreach. A database-driven, activist web site explores the psychological and social effects of the storm and its aftermath through interviews with, and works by various artists in New Orleans and Los Angeles. 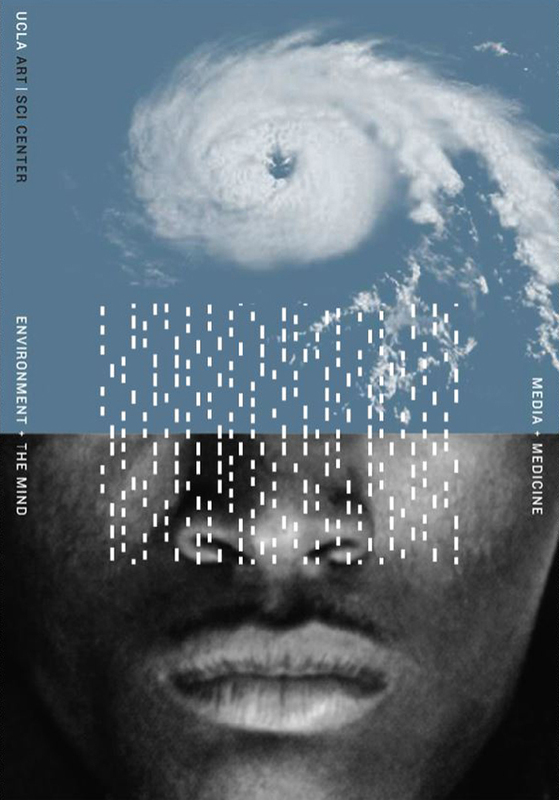 The Katrina Project was initiated immediately after the Katrina disaster by Kenneth Wells, professor-in-residence of Psychiatry and Biobehavioral Sciences at the University of California, Los Angeles, who studies environmental effects on mental health. He approached Victoria Vesna, then chair of UCLA Design | Media Arts to help devise a communication system that would prepare victims for the psychological impact of the storm. She turned to Henri Lucas, an activist designer who teaches in the department and led a class of student researchers for this project. After a few permutations, the project reoriented to look at the connection between Lousiana and Los Angeles, with a focus on the creative community that works on raising consciousness around issues raised by this tragedy. The team was joined by Claess Andersson, a reporter for NPR who conducted a series of interviews with filmmakers, artists, dancers, musicians, architects, and cooks, including filmmaker Wendy Gary Berman, film director Laura Beesley, and Sam Durant, artist and co-founder of Transforma, who worked with local organizations in New Orleans. The web site extends beyond Los Angeles to become a database of works by moviemakers, photographers, and others in the creative community. It is designed by media artist Jay Jiacong.